Once again thank you for finding Thumbelina’s lifestyle. Can you believe its March already February just flew by and I have discovered some new favourites. Yeeh for that :). So let’s get started. I categorized my favourites in make/beauty, hair, skin care, and electronics. This book is just amazing and shows different tips and tricks. Boots mascara extreme length. This mascara separates and lengthens and does the job. It does’nt leave clumpy eye lashes. 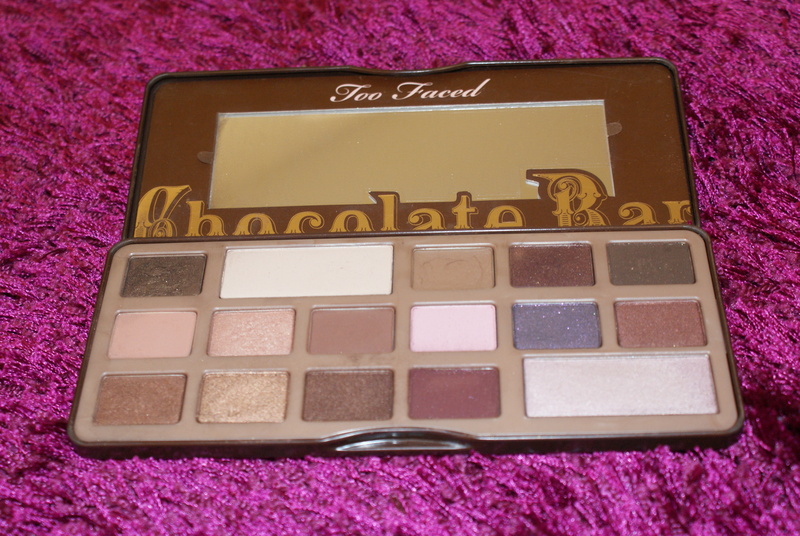 Too Face chocolate bar pallet.I say more L This palet has been reviewed so many times. 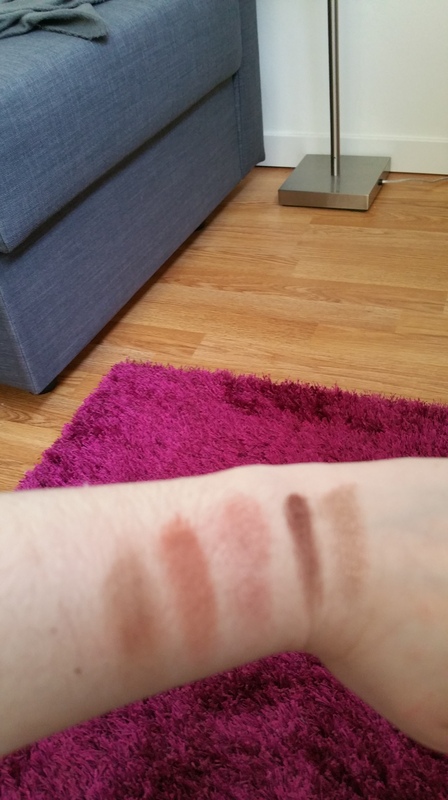 My favourite Shades are: Milk chocolate,salted caramel marzipan, semi-sweet and creme brulee. Hair Doughnut from Etos. I had some horrible hair days in the month of February. So bad at certain moments I wanted to cover my head with a paper bag. The doughnut made my hair look somehow representable even when it was not. I am not going to show my hair doughnut because its sort of messy. 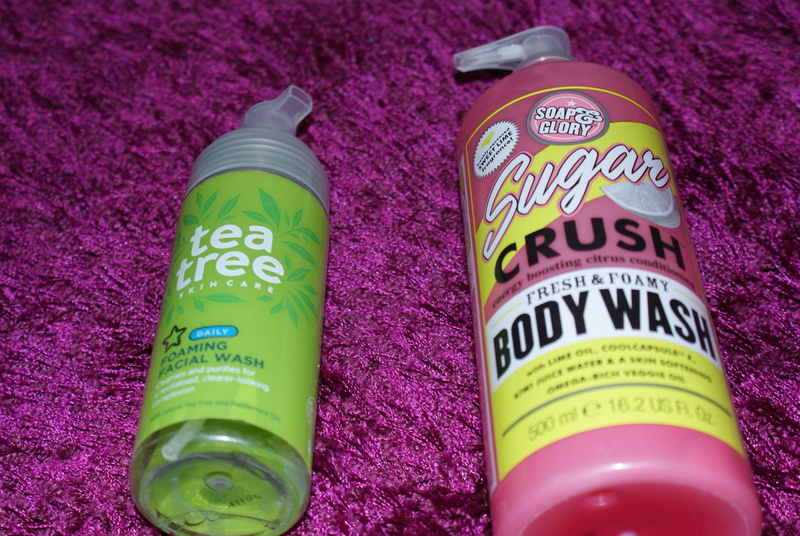 Soap and Glory Sugar crush bath wash. 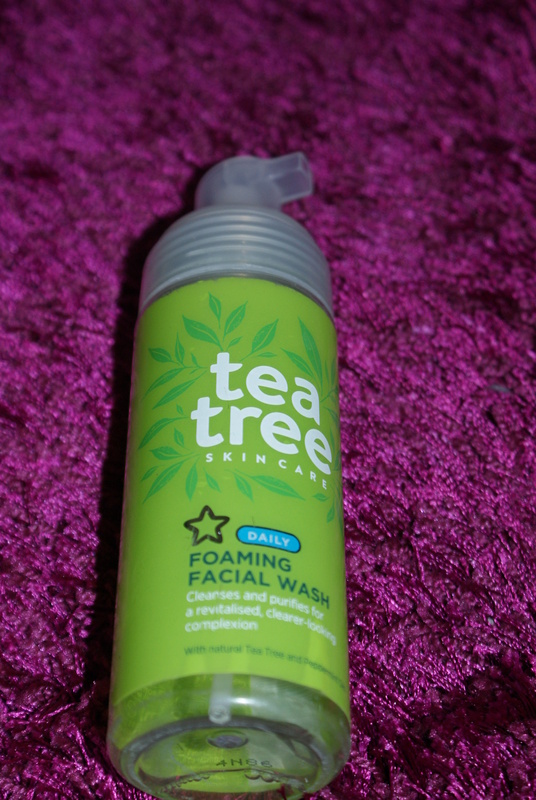 This body wash smells very limey and somehow this body wash just wakes you up in the morning. It’s my firs wake-up call before my coffee. I would definitely recommend this if you are like me and have issues waking up in the morning. I am hoping that Soap and Glory will release products in The Netherlands. Boy do I have a lot of favourites in Electronics this month. Google Chrome cast. I forgot to mention this item last month because I got this for Christmas from my boyfriend. I just love it. It makes streaming to my TV so easy and I can watch You Tube and Netflix on the big screen. Watching You Tube and Netflix is one of my favourite things to watch during the day. The Chrome Cast just makes it easier. My Peaq laptop. Ever since I moved house (which was about 6 months ago),I did not have a laptop or a computer. 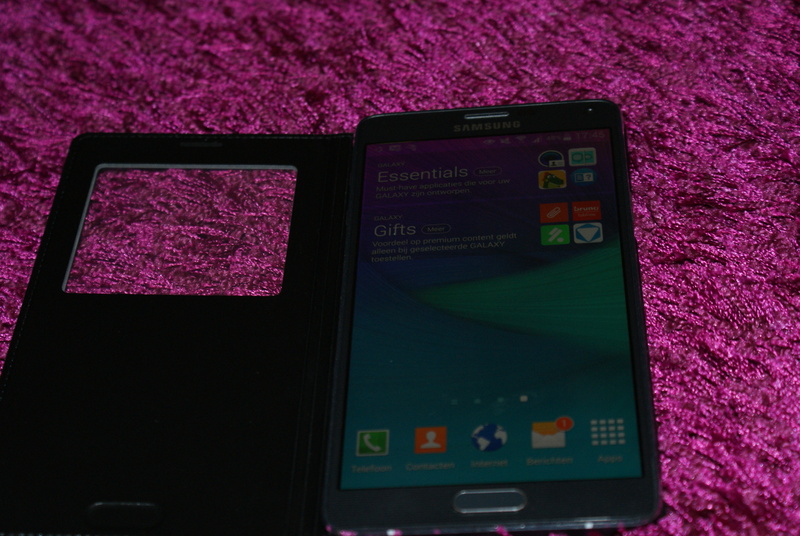 I would use my phone for nearly everything. 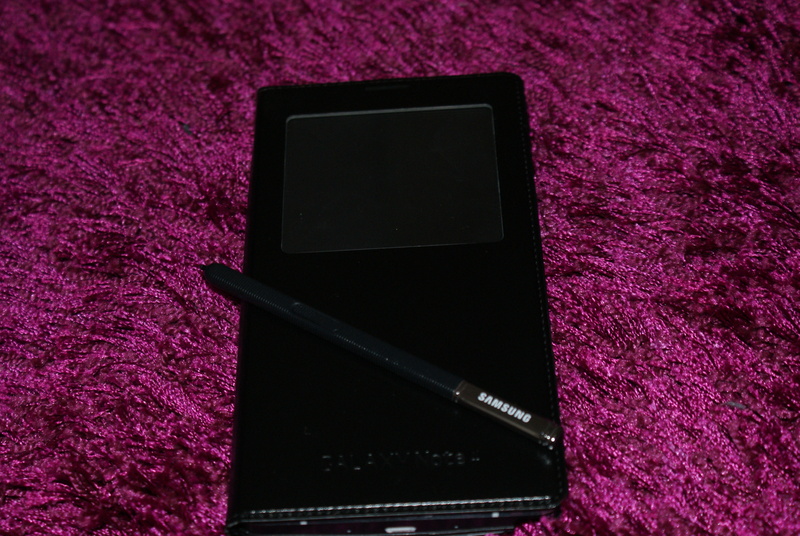 Now I can browse the web, use office and once again write in my blog. The Peaq brand has not been on the dutch market for a long time. 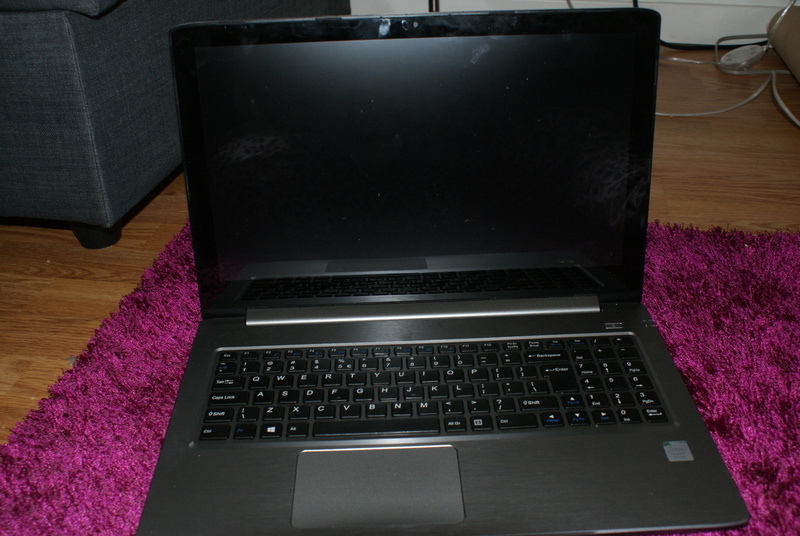 Apparantly Lenovo helped design and built this laptop. It may not have a lot of functions but I am very happy with this laptop. Ever since my boyfriend gave me the Chrome Cast I am obsessed with watching Netflix. I have been loving two series in the month of February. For both series I can’t wait for the new seasons of these series. Penny Dreadfull. I just love the characters in this series and giving different twists on the stories of Dracula, Frankenstein and Dorian Gray. This series was so addictive that finished the first series in a week time. Who is the tv addict now. Orange is the new Black. I also really love the characters in this series. Also the background stories about the inmates are really interesting even though it’s about Piper Kermans time in prison. Also this series is very addictive.